This workshop is designed to help professionals who may be new to their role understand the fundamentals of compliance and risk functions and take away skills that can immediately be applied to the work place and help participants move forward confidently in their role. It is also for those who are new to the GRC field, HR/learning development professionals looking for an induction program for new staff or for any other professional looking to understand what the profession is about. 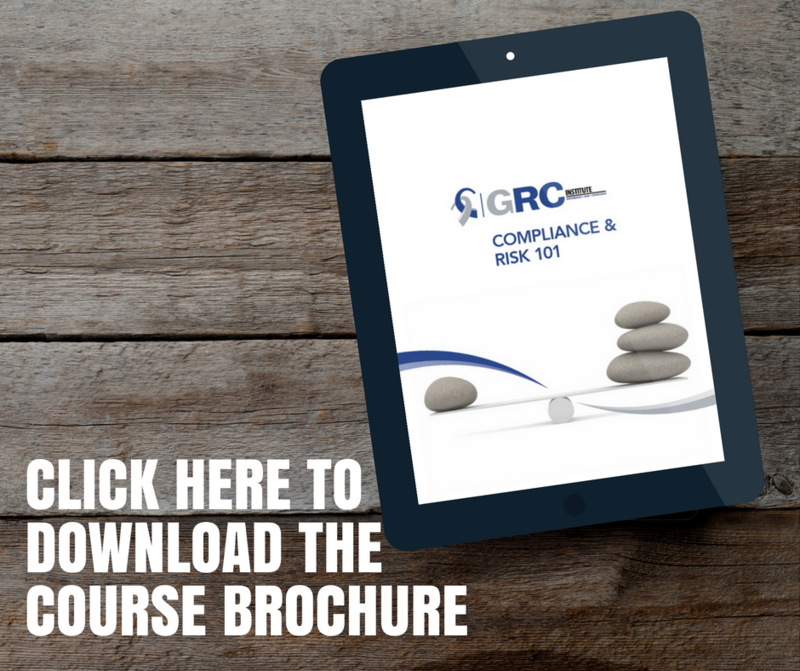 The Australian/New Zealand Standard ISO:19600 standard for compliance:What it is & how to use it? Reporting and risk management: Who, what, when, how? "Excellent source of information and references going forward. Thank you." "Case studies were very useful as brought issues to light." "Very knowledgeable speakers and supporting documents provided." "Very helpful, extremely well organised and presented." NOTE: workshops held outside of Australia DO NOT incur GST. Accommodation and travel expenses are not covered by GRCI.